Hitman HD Trilogy is a compilation of Hitman 2: Silent Assassin, Hitman: Contracts, and Hitman: Blood Money all redone in HD. 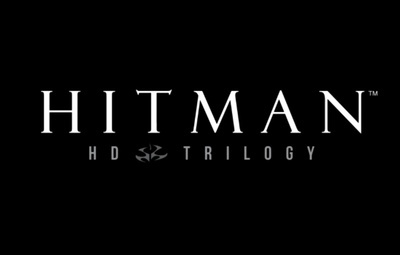 The Hitman HD Trilogy was developed by IO Interactive and published by Square Enix. It is available exclusively on the PlayStation 3 and the Xbox 360.